We helped GSK to rebrand their Breathe Right Nasal Strips from anti-snoring to nasal congestion relief by placing the product right in front of our audiences’ noses – on the popular local soap opera ‘Kill me, heal me’ – resulting in brand growth with its new positioning. 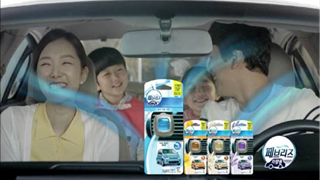 Our insights helped P&G discover that whilst housewives are traditionally the target audience for car air fresheners, it is actually males that make up 70% of car ownership in South Korea. With targeted SEM and digital touchpoints, we helped drive market share of Febreze to 30%. With an impending product launch, SK-II faced the barrier of outdated brand assets and a disillusioned consumer base. We helped create a buzz that made SK-II CC cream the talk of the town through customised content crowd-sourcing and the use of influential bloggers. With the stars of the top Korean drama ‘Descendants of Sun’ visiting Subway for lunch, we helped get Subway back on Korean’s minds, driving sales and boosting store visits. We generated huge excitement and brand awareness around the VW Scirocco by teaming up with Fast & Furious star Vin Diesel and TopGear Korea to develop a short film showcasing Vin Diesel as a hardened criminal being chased down by our hero, the Scirocco. 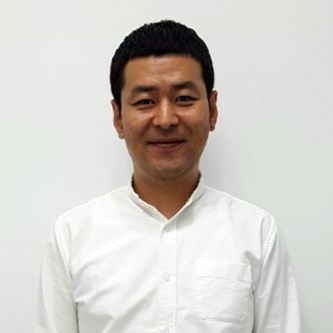 During his career, Yonghyun has worked on many global and local accounts including P&G, GSK, UPI, VW Group, BI, Kia Motors and Han Tire. He is passionate about delivering value to MediaCom’s clients by implementing a Systems Thinking approach. 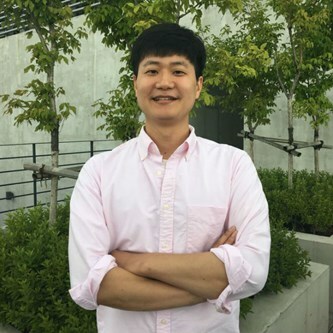 Ohtae has been a part of the WPP family for the past 10 years. 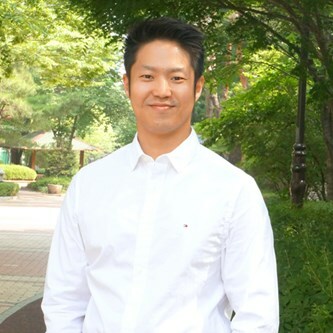 He joined MediaCom in 2011, and his focus is to continually expand the digital planning capability in MediaCom South Korea whilst also working closely with local P&G teams. 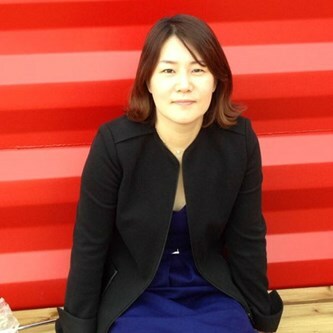 Justine established the first-ever dedicated e-commerce media planning team in MediaCom South Korea and over the past two years has grown this team by six fold, truly showcasing MediaCom as The Content + Connections Agency. 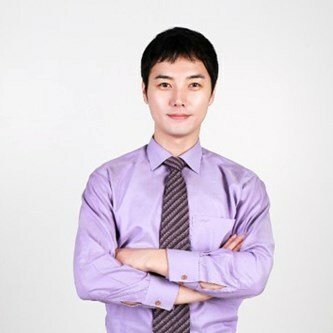 Junsu is the first digital media trader in South Korea, and is responsible for implementing various new approaches in digital media such as digital planning package development and programmatic buying ecosystem development together with clients. 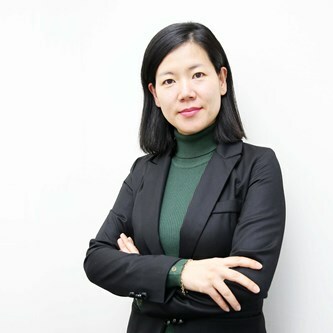 Jinny joined in 2014 as a Planning Director for P&G, and in 2016 her role was extended to General Manager. She has extensive agency and client side experience, having worked with global brands including Johnson & Johnson, Nestle, LVMH and P&G. 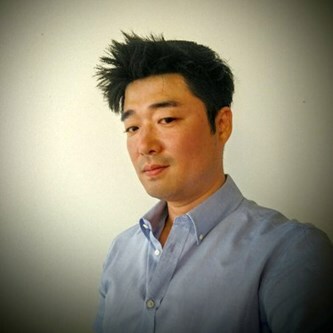 Bongoh leads the P&G team and is responsible for comprehensive media planning for all P&G brands in South Korea. During his career, he has worked with many renowned brands such as P&G, VW Group, Adidas, Hyundai Motors, GSK and SK telecom. Jinyoung has over 15 years’ of media planning experience. He joined in 2014 where he has led major network and local pitches and is passionate about growing the Content + Connections Agency locally.